For more than 20 years, David Lewis has been a pioneering innovator in online marketing, marketing automation, and CRM systems and has overseen marketing for some of Silicon Valley’s leading technology firms. His career journey began at Microsoft, where he played a key role in launching the company’s groundbreaking Windows operating system and Microsoft Office applications. Later, he moved to Silicon Valley to work with game-changing companies like Farallon, Netopia, and Ellie Mae. In 2007, David founded DemandGen International, an Inc. 500 global consulting firm that helps sales and marketing teams achieve alignment, define and operationalize demand-generation processes, and create maximum advantage from marketing automation and CRM systems. Under his leadership, DemandGen has become the trusted advisor to the world’s most innovative and progressive firms including Apple, Dell, Dupont, American Express, Concur, Covidien, Citrix, Workday and hundreds more. Coleman spearheads MarcomCentral’s mission of providing best of breed cross-media marketing communications for the enterprise, graphic arts and printing communities. Before taking the helm at MarcomCentral, Coleman served as President and CEO of Games2Learn, President of MTA Schools, and Director of International Marketing for Jenny Craig, Inc. He also acted as Vice President of Sylvan Learning Centers where he directed the marketing, advertising and public relations programs for over 500 franchises. – How your future customers will think, talk and transact. – Lessons on disruptive innovation from fast growing, emerging markets. – How to leverage enterprise social networks to solve real business problems. – Why the multicultural web of tomorrow will be different from the one we use today. – Identifying the critical data pivots in your business, the real-time numbers no leader can afford to ignore. The Discipline of marketing operations has been a foundational differentiator for world-class companies for decades. Today marketing operations roles make up an estimated 4-6% of marketing staff. But marketing operations isn’t merely a check-box fire for organizations. It’s a transformational change in the way businesses enable efficient and effective marketing. But what does marketing operations really mean today, and in the future? Sometimes it makes sense to take stock in where we have been to navigate where we are going. Gleanster Research Principal Analyst and CEO Ian Michiels will share over a decade of experience as an analyst covering marketing operations best practices and a marketing operations consultant for globally known brands such as Nike, Sears Holdings, T. Rowe Price, Franklin Templeton, Caesars Entertainment, and hundreds of startups. Ian Michiels is the Principal & CEO at Gleanster Research. Michiels is a recognized thought leader and accomplished speaker with a wide body of thought leadership on Sales and Marketing technology adoption, demand generation, marketing operations, and the customer experience. Michiels is a frequent speaker at industry events and has been published and quoted extensively in top-tier media. He has worked as an advisor to executives at globally known brands like Nike, Sears, Wells Fargo, T.Rowe Price, Caesars International, and hundreds of up-and-coming start-ups. Marketers dream of developing a one-to-one relationship with their suspects, prospects, and customers to execute on right person, right offer, right channel, right time, by leveraging data and technology that keeps the buyer front and center. LinkedIn’s Nicolas Draca will address the four pillars to reaching this dream—talent, lifecycle, operations, and insights – and illustrate how like LinkedIn, companies can integrate today’s marketing tools into their own revenue-driven framework. Nicolas will focus on talent development and will share how he grew the Marketing Operations team at Linkedin from 3 people to 50 globally, and will explain why and how he has built an intelligent staffing infrastructure that divides his team into operational pods (a data team, an analytics team, an operations team) that work together effectively to achieve success. 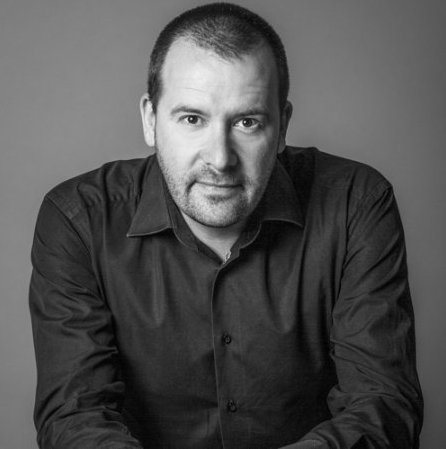 Nicolas Draca has more than 15 years of experience in Sales and in Marketing. Nicolas is Head of Global Marketing Operations at Linkedin, the world’s largest professional network. 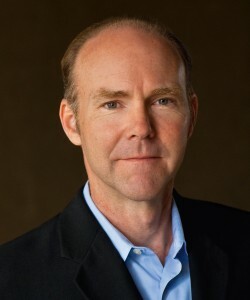 His key responsibilities revolve around the design and the management of Linkedin’s Marketing Cloud — including web operations, marketing operations and our demand centers in California, Ireland, India and Singapore — to support the company’s revenue goals across four lines of business (Consumer, Talent Solutions, Marketing Solutions and Sales Solutions). Prior to Linkedin, he spent 4 years at Infoblox and implemented a data-driven, best practices marketing automation strategy to improve marketing impact on revenue. He joined Infoblox from Ipanto, where, as co-founder and CEO, he led the team to become an innovator in IP Address Management for Microsoft environments. Ipanto was purchased by Infoblox in 2007. Nicolas holds a masters in business from ICN Business School, Metz University in France. Most marketers have accepted that the sales team will never be satisfied with their efforts. But as more and more of the buying process moves online, up to 75% of the sales cycle now takes place before the hand raise. This means that the alignment of sales & marketing is more critical than ever before, and if they can’t collaborate together, neither team will hit their goals. In this presentation, Nani Jansen and Gabe Rogol will discuss how account-based marketing is breaking down barriers and uniting both teams under one strategy. As Senior Manager of Marketing Operations at Demandbase, Nani Jansen is responsible for the measurement and optimization of strategies and processes, including Demandbase’s own approach to Account Based Marketing. 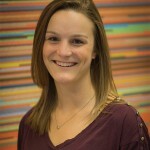 She brings four years of experience in Marketing and Sales Operations, primarily in the tech industry. Nani hails from Silicon Valley, and graduated from the University of Pennsylvania with a degree in Environmental Studies. Gabe Rogol is a sales leader with a passion for scaling advertising revenues and delivering successful programs to customers. He has 15 years of experience leading successful sales teams across digital, print, event, and content marketing. 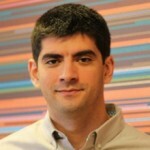 As VP of Sales, Gabe is responsible for revenue growth for Demandbase. Gabe started his career at CMP Media, where he won multiple national sales awards. He has held several advertising sales leadership positions, most recently as VP of Sales & Marketing at IDG Consumer & SMB where he managed the sales and marketing strategy for the re-launch of PCWorld and Macworld. He holds a BA in Comparative Literature from Brown University. Not many marketers at Juniper Networks were surprised when an internal survey confirmed that their most common frustration was the budget management process. Alyssa Weber, Director of GTM Operations at Juniper Networks, was given 30 days to find a solution to reduce those frustrations and give marketing leaders much-needed visibility into their spend. The results? Budget spreadsheets were eliminated, the team gained real-time ops and finance insights, and marketing spend fell within 1% of targets for each of the last 11 quarters. Join Alyssa and Allocadia CMO James Thomas, to hear how Allocadia became the cornerstone of a marketing ops transformation at this networking giant. You may have heard about predictive scoring but aren’t sure if it’s right for your company. Joanna Kwong will help you decide by explaining why they added it to their marketing mix at FireEye. You’ll hear how to select a vendor, how to roll it out to your company (and avoid some ‘gotchas’), and, most importantly, how to measure its success. Join this session if you’re ready to improve the conversion rates of your leads and move them through the buying cycle more quickly. As the Marketing Automation Manager at FireEye, Joanna owns the marketing automation platform, roadmap, and strategy. Ever excited to talk about marketing technology, she is a Marketo Champion and Certified Expert. Over the past 3 years at FireEye, as the company has grown from 100 to 2500+ employees and experienced a successful IPO, she has helped transform FireEye’s marketing automation strategy. Marketing can no longer get away with being seen as an “arts and crafts” function. Marketers must talk the talk in terms of forecasting and reporting, and walk the walk to the revenue table by leveraging the “metrics that matter”. But that is easier said than done. Join this practical workshop with Jon Miller, VP and co-founder of Marketo, as he provides detailed instructions and sample reports for understanding and interpreting marketing results, as well as best practices for harnessing data to prove, and improve, marketing ROI. 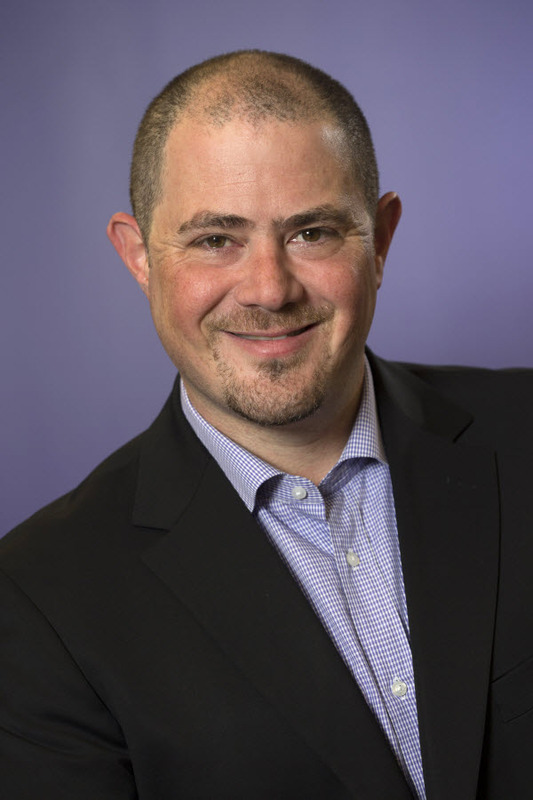 Jon leads Marketo’s product marketing, strategy, and content marketing initiatives. He is a speaker and writer about marketing best practices, and is the author of multiple Definitive Guides including Marketing Automation, Engaging Email Marketing, and Marketing Metrics & Analytics. Jon has a passion for helping marketers everywhere, and is on the Board of Scripted and is an advisor to Optimizely and Newscred. 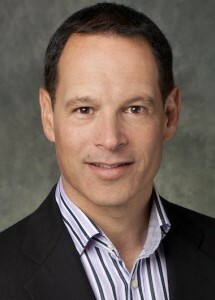 In 2010, The CMO Institute named Jon a Top 10 CMO for companies under $250 million revenue. 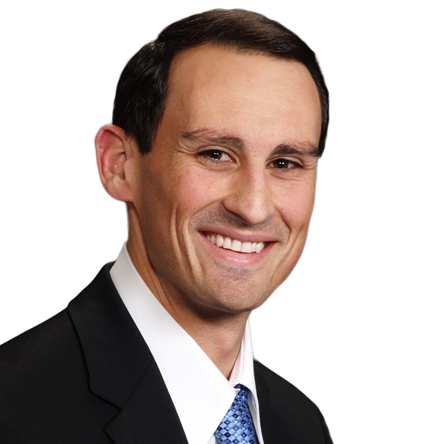 Jon holds a bachelor’s degree in physics from Harvard College and has an MBA from the Stanford Graduate School of Business. Today, more b-to-b organizations are adopting personas as a way to drive customer-centricity in their go-to-market approaches. Persona-based marketing is necessary to create the content required to fuel impactful inbound marketing. In this presentation, Rachel Young will present how persona insight enables audience-centric marketing using case studies from clients that are leveraging our persona methodology. Rachel is a senior marketing executive with more than 20 years of experience in product and solution marketing, demand generation, sales enablement and communications. As a member of the SiriusDecisions portfolio marketing team, Rachel delivers research and advice to help product marketers and managers succeed. Prior to joining SiriusDecisions, Rachel held several marketing leadership roles at technology companies ranging from startup to enterprise. 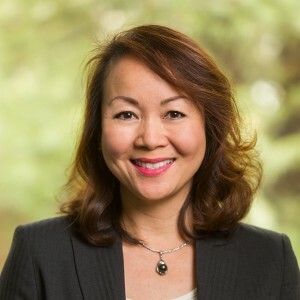 Her long career at Hitachi Data Systems, a leading provider of data storage solutions, included a series of roles culminating in her promotion to vice president of global marketing responsible for product and solution marketing, branding, media and analyst relations, and communications. At Cadence Design Systems, a semiconductor software company, Rachel was vice president of corporate marketing in charge of branding, marketing communications and public relations. Most recently, she led marketing for a division of Mitchell International, a supplier of insurance software, where she was responsible for product marketing, demand generation and sales enablement. 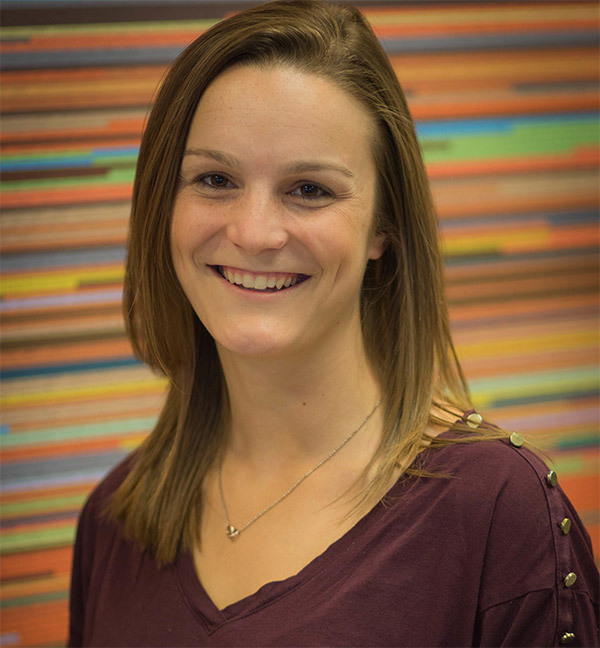 In these marketing leadership positions, Rachel played a key role in growing revenue and brand value by executing on her strengths of go-to-market strategy, positioning, messaging and content development, process improvement, and sales and marketing integration. Rachel earned an MBA in entrepreneurial studies and a BS in marketing from the University of Southern California.this presentation, she will share best practices for persona-based messaging, campaigns and advocacy. This session emphasizes the evolving role of data, marketing technology and the impact of merger and acquisition activity on marketers and marketing operations. Bruce will trace the evolution of marketing technology over the last 20 years and how the emphasis on data and the arrival of new marketing operations technologies has affected and influenced acquisition. Bruce will explain why these acquisitions are occurring, how larger companies are buying technology companies to complete their product offering, and what they are trying to bring to the table for today’s marketer. Bruce will also explain what he has seen in the marketplace, and what marketers can expect to see in the future. As Winterberry Group’s senior managing director, Bruce Biegel leads the firm’s consulting practice and establishes its strategic and operational agenda. A seasoned executive with more than 25 years of hands-on experience in building businesses from the ground up, his diverse responsibilities have included strategic and business planning, financing, global multichannel marketing, technology development and support, legal coordination and financial management. At Winterberry Group, Mr. Biegel has led more than 120 engagements over the past eight years, serving a wide range of marketers, agencies, direct and digital marketing service providers and many of the private equity firms who invest in the sector. Among others, these include assignments for Acxiom Corporation, arvato Services (the global marketing services division of Bertelsmann AG), eCircle, Capital One Financial Corp., Hewlett-Packard Co., Court Square Capital Partners, KRG Capital and KKR. A DMCNY Silver Apple award winner, he currently serves as a member of the Direct Marketing Association’s board of directors and executive committee, on the DMA’s Marketing Technology Council and as co-chairman of the annual Innovation Awards. Mr. Biegel is a frequent, in-demand speaker at major marketing industry conferences and symposia; recent speaking engagements include those of the Direct Marketing Club of New York, DMA (including its Annual, Catalog, DM Days and Leaders conferences), the Institute of Direct Marketing (IDM) and The 4As—as well as events tailored to the direct mail, print production and digital media segments of the industry. In addition to his role at Winterberry Group, Mr. Biegel serves as a senior advisor to its affiliated investment bank, Petsky Prunier LLC. He also serves on the board of directors of V12 Group Inc. Prior to joining Winterberry Group in 2002, Mr. Biegel served as a director and CFO of IMXI, owner of ThinkDirectMarketing, where he was president, chief operating officer and co-founder. Earlier, Mr. Biegel served as a consultant to leading Web services integrator iXL Holdings as part of its iXL Ventures group. From the late 1980s through mid 1990s he served as director and executive vice president, sales and marketing, at VideoFax Systems, a marketing technology company he co-founded that focused on place-based media. He began his career at Kidder Peabody as manager of international telecommunications. Mr. Biegel received a B.A. in history and international relations from the University of Pennsylvania with corresponding coursework at the Wharton School in management and marketing. Learn how key customers of Teradata Marketing Applications transform the way they engage with their customers and prospects across the marketing lifecycle. 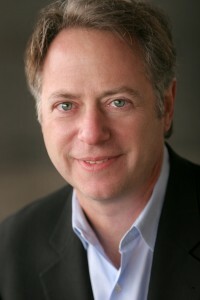 David is VP, Product Marketing for Teradata Marketing Applications where he leads all go-to-market and strategy efforts. Across his 23 years of experience, he has held leadership roles in marketing, product management, and consulting at IBM, Oracle, SPSS, and Epiphany (now Infor). His domain expertise includes real-time marketing, marketing operations, campaign management, and digital marketing. David holds an MBA from Loyola University Chicago. 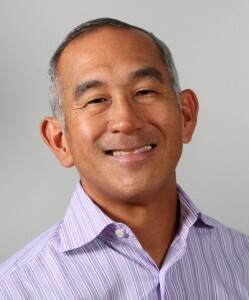 Carl Tsukahara is Chief Marketing Officer at Birst and is responsible for all global marketing strategy and execution. A 25+ year veteran of Silicon Valley, Carl Tsukahara was most recently Executive Vice President of Marketing and Products for Evolv, a category leader in delivering predictive analytics for customer service, sales and human capital performance. At Evolv, Carl drove explosive market awareness and product innovation, leading to an acquisition of Evolv by Cornerstone On Demand. Previously, Carl was Global CMO for Monitise PLC (MONI:LSE), a global leader in mobile payments and mobile banking, headquartered in London. He also has held executive management roles at other high growth entities as head of marketing for the Oracle database operation and VP of marketing for Vitria Technology, which eventually led to a multi-billion dollar public offering. As a strategy and marketing consultant, Carl also worked with companies such as Workday, Microsoft, Riverbed Technology, Taleo, D&B, Hyperion and VMware. Carl also has held operational roles in field sales, corporate strategy and engineering. 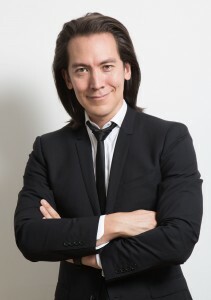 He holds a degree in Electrical Engineering and Computer Science from the University of California, Berkeley. As Vice President of Marketing Operations, Nancy is responsible for driving SAP’s marketing effectiveness and efficiency by supplying world-class insight-driven capabilities, scalable operational processes, metrics, insights, tools and execution services worldwide. With more than 25 years of hands-on experience in data-driven marketing, Nancy is a recognized leader with demonstrated results in transforming businesses through analytics, process optimization, automation, strategic outsourcing and organizational change management. Before SAP, Nancy held leadership positions at start-ups to Fortune 500 companies including American Express and Wunderman Cato Johnson where she had built teams and capabilities from the ground up. Nancy holds a Master’s degree in Operations Research from Columbia University as well as a Bachelor’s degree in Applied Mathematics from Queens College. 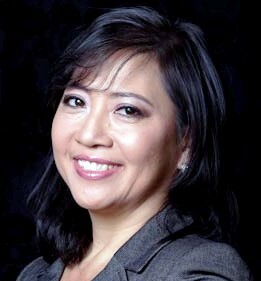 She also serves on the Executive Advisory Board of MOCCA, Marketing Operations Cross Company Alliance. Tee off with us on the historic Champions Golf Course at the Omni La Costa Resort and Spa for a friendly competition and a chance to win great prizes for longest drive and closest to the pin.